Earlier this year, I wrote a short post on Chris Richardson’s book Microservice Patterns (Praise for Microservice Patterns). When the I read the book I mind mapped my notes which can be seen at Mindmap Index or access directly here. The mind map is no substitute, but should act as a reasonable aide-memoire. We would highly recommend getting and reading the book. I have been wading through Eric Evan’s Domain Driven Design Book. As with many design and architecture focussed books I try to mindmap as I go so I have a quick reference resource. The mindmap for this book can be seen below and is linked to the WiseMap version which is dynamic. In terms of of a review of the book, it contains lots of nuggets of helpful ideas and information but it is a rather heavy going to read. Some points feel over laboured such as the use of consistent language, at times it feels like half the book is dedicated to this one point. 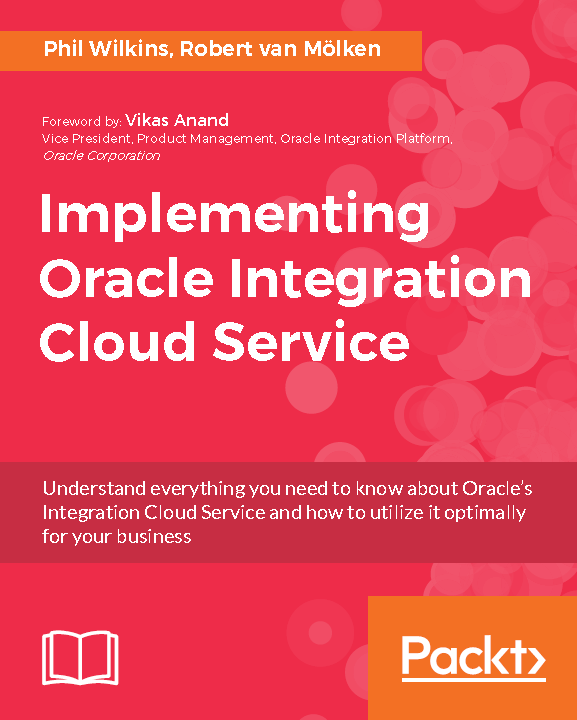 Whilst Chapter 14 – Maintaining Model Integrity sounds unadventurous as a chapter, I found this to have a lot of really helpful content such as going into the details Bounded Contexts and so on which is highly relevant to the world of microservices. When it comes to ensuring I keep up good practises, I try to look at books in areas I think I have a good handle on such as APIs. Why? well it confirms and validates I’m upto date; sometimes another view point can spark ideas on how to make something better, improve an approach or simply understand another way of explaining an idea. The later is important as the key benefit of knowing something is the opportunity to help someone else. Not everyone communicates or understands ideas in the same so this is always helpful. You can also access my MapWise view here. James’ book can be obtained freely from O’Reilly here. The book doesn’t go into the depth of details for practises that Apiary (Pro Edition) offers with style guidelines which will describe morec detailed recommended practises (more here). When I read a technical book from cover to cover I usually build a mind map so that I can use it as a memory jogger in the future if I need to return to get key points such as arguments or facts. With the ferstive break I have had time to finish reading Sam Newman’s Building Microservices. The following is a static image, but clicking on it can take you the dynamic site provided through WiseMapping, it does take a moment or two as the map is large (or click here). Many of the points made in this excellent book are true to software design and development generally, but given a Microservices spin. For example, monitoring and security should be incorporated into any good design. So I have been chipping away at my mind mapping of the foundation reference architecture from Oracle (part of the IT Strategies from Oracle – ITSO material). So I have recently updated the mind map. You can see it via WiseMapping here. Navigate an image of it below (very large now). 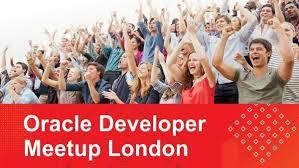 Been a busy couple of days reviewing submissions for the Oracle Scene Journal as part of the UKOUG. 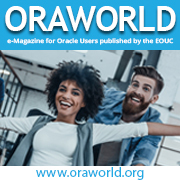 Some really good articles, have been submitted around a broad range of Oracle technologies from core database to mobile and beyond. I have also been working on a mindmap relating to the IT Solutions from Oracle (ITSO) – you can see previous posts on this including ITSO Mind Mapped here is the latest update which is also available via WiseMap here. As I Work my way through the ITSO (IT Strategies from Oracle) material I’ve been building out a mind map of the details which I’ve made available. 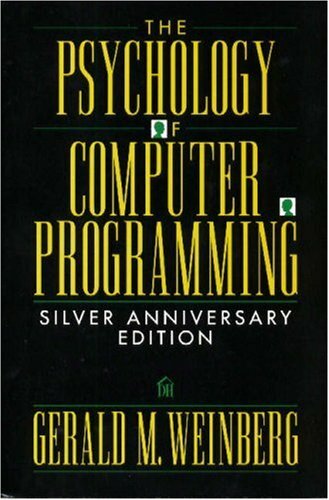 A while back I read the book Psychology of Computer Programming by Gerald Weinberg – something of a seminal text, full of interesting observations on how people and environments can impact productivity of programming. Anyone working within a development environment would probably benefit from reading. But whilst I was reading the book, I did create a mind map of what I was reading which I have made available here. A while back I reviewed the excellent book Enterprise Security: A Data-Centric Approach to Securing the Enterprise . 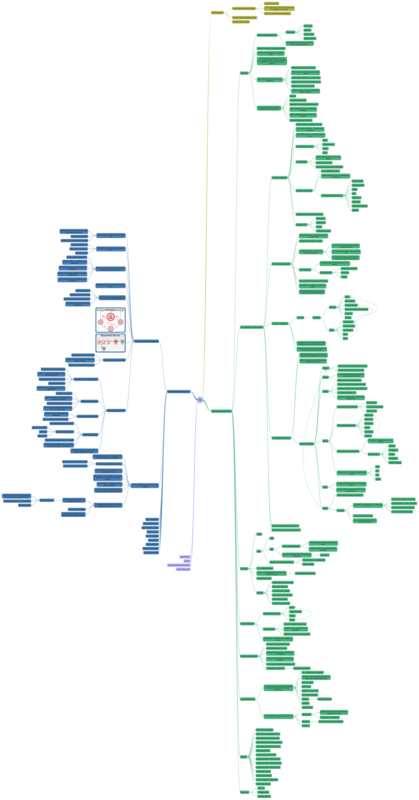 I had mentioned that I would in due course make a mindmap available based on my reading of the book as I use mindmaps as a memory jog when I need to go back to referencable material. Well I have made by first cut of the mind map – which can be found with my shared mindmaps here. I shall be updating it and adding details, so it is worth checking back. As WordPress prevents embedding iframes – I can only offer an image here – but the mindmap toolsite provides a fully interactive view to the mindmap.